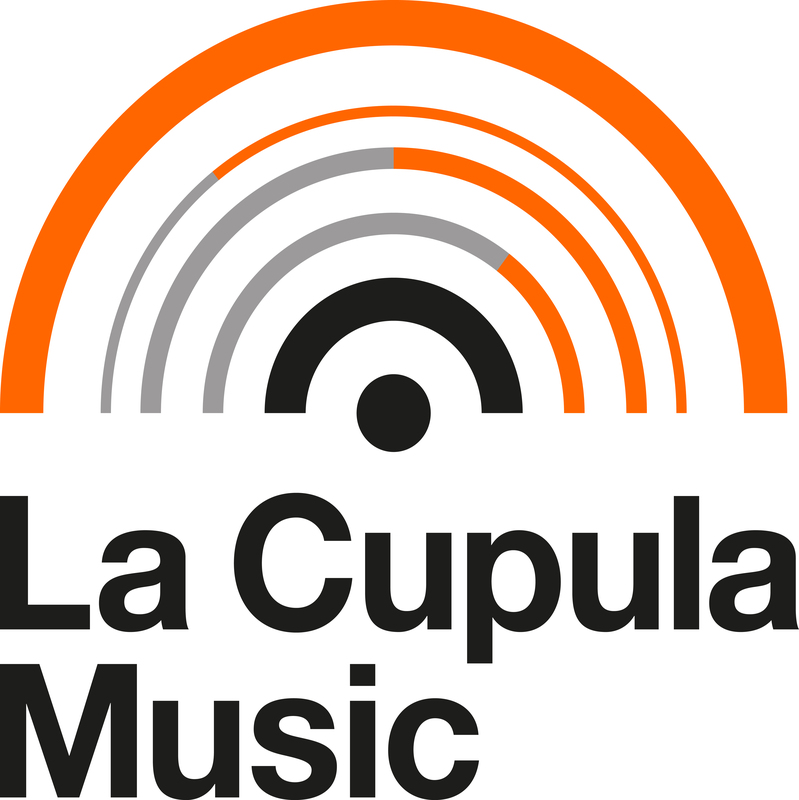 If you are having problems to accede to you La Cupula Music web account (www.lacupulamusic.com), we have to inform you that we have changed the website, but not the distribution platform. a) To accede to your web account you must go in www.lacupulamusic.com and click on " Acceso Tienda". b) To accede to digital distribution platform, you have to do it through this link: http://distribution.lacupulamusic.com/ or if you wish to do it though the website www.lacupulamusic.com, click on “Cuenta de Distribución". If after these instructions you still cannot accede, please, e-mail us: support@lacupulamusic.com giving us some information and if possible, a screenshot of the error.